WE Charity is a non-profit international charity that believes in empowering change to create sustainable impact. It&apos;s a movement that believes when we come together we can create an even better world. 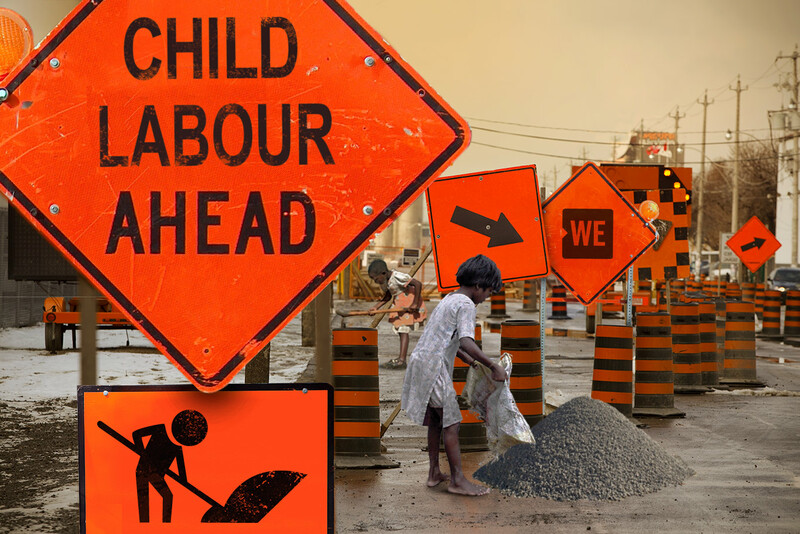 The elimination of child labour is one of their many areas of focus. 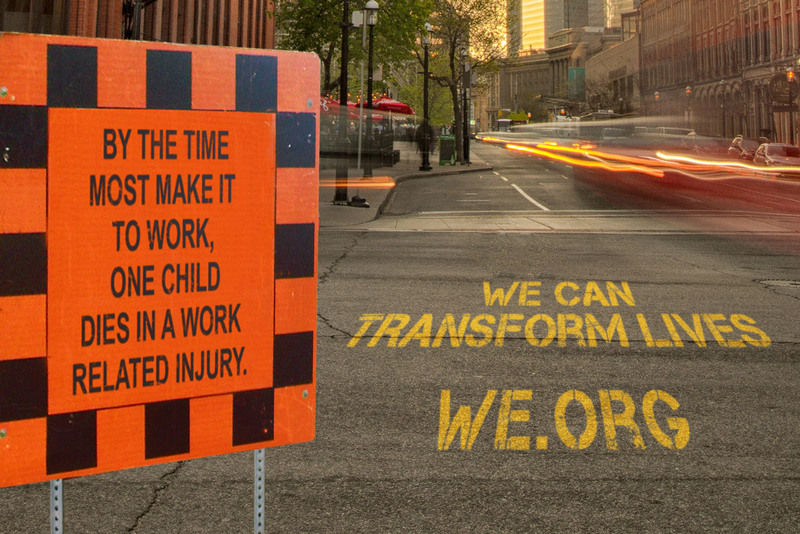 In an effort to create more awareness we fabricated a live action construction site with child volunteers that mimicked the conditions felt by child labourers worldwide.